When the original line-up of Status Quo reunited for a 9-date UK tour in March, 2013, the outpouring of approval and raw emotion from the fans was incredible. Public demand made the final tour of 2014 mandatory and it was just as emotional. Francis Rossi, Rick Parfitt, Alan Lancaster and John Coghlan received a rapturous response; the band clicked straight back into their groove, the chemistry obvious, the music stunning and the volume almost overpowering. It all led to Dublin; the final show of the final tour. Ever. The Frantic Four tours were highlights in a career that has seen Quo achieve more than anyone dreamed possible. The Times (UK) said, “It sounded fantastic. 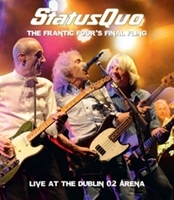 And they, like us, were clearly getting a tremendous kick out of revisiting these long-neglected songs.” Dublin was a genuine milestone on the incredible road that Quo have traveled, and it’s captured in all its glory on a 2 CD set (also on double vinyl and digital audio): The Frantic Four´s Final Fling – Live At The Dublin 02 Arena. When the last notes rang out in the Dublin o2 on Saturday, April 12, 2014, the 9000 fans packing the venue knew that they were witnessing the end of something special. The reunion that nobody thought would ever be possible had happened, but now the itch was scratched and that particular book was closed. 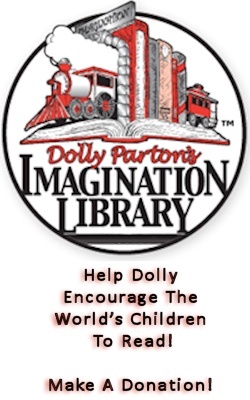 However, fans can open that book whenever they wish by picking up their own copy of this historic performance.